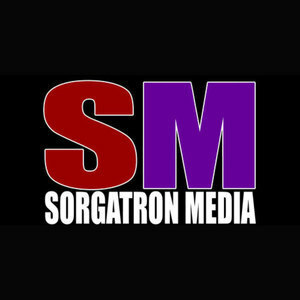 We found 4 episodes of Sorgatron Media Master Feed with the tag “performance center”. We've got a full couch this week as Joe Dombrowski, Rizz, and Larry join Sorg in studio with Mad Mike tuning in through that magical thing called the internet. There are lots of things to talk about this week. We've got a special Mike and Mike edition of the show this week as we're talking about some new news - and some old news in professional wrestling. We've got Rizz, Mad Mike, and Sorg on the show this week with a full chat room to talk about so many things that have happened in professional wrestling this week. The snow may be accumulating here in Pittsburgh, that won't keep us from podcasting! We've got "The Bearcat" Keith Haught, Mad Mike, and Rizz on remote with Sorg in studio manning the switcher as we talk about this week in wrestling.